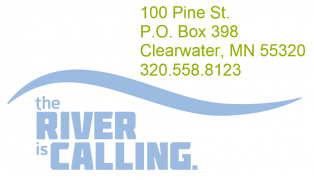 A beginner-friendly class where one of our staff will take you to Warner Lake for a 3-hour session, offering instruction to those who are new to the sport or want to improve their kayaking skills. Warner Lake is a small, non-motorized lake surrounded by park and is scenic, calm, and full of wildlife. The park's thick, surrounding woods and foliage keep the clean, clear water smooth throughout the year, providing a perfect location for this class. After arriving at CW Outfitting at your scheduled arrival time, we will outfit the group with equipment, go over paper work, and shuttle you 2 miles down the road to Warner Lake. The group then has the allotted class time to learn and enjoy being on the water. 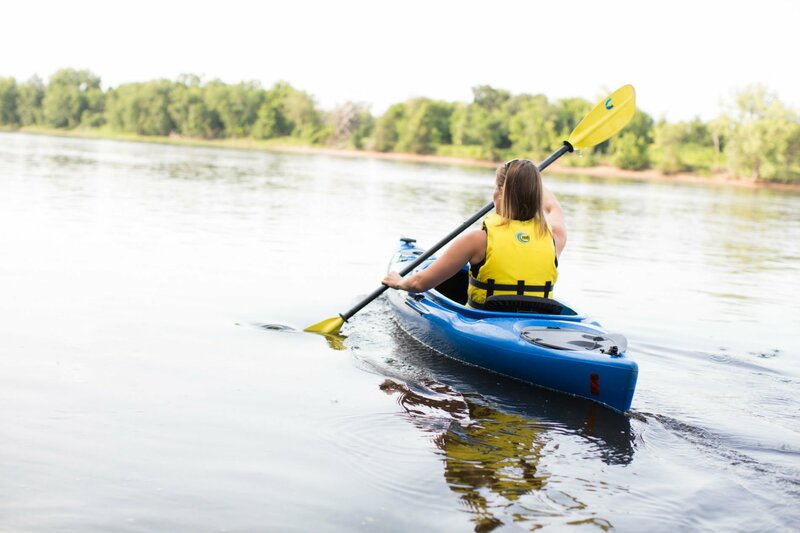 COURSE OVERVIEW: The ACA Quickstart Your Kayak workshop is a brief introduction to paddling a solo kayak. Students are presented with basic information on dressing to paddle safely, potential hazards, and simple rescues. A minimal paddle skill set is presented and practiced, allowing students to safely and comfortably maneuver on still water. This course is appropriate for all kayak craft, including traditional decked kayaks, inflatables and sit on tops.